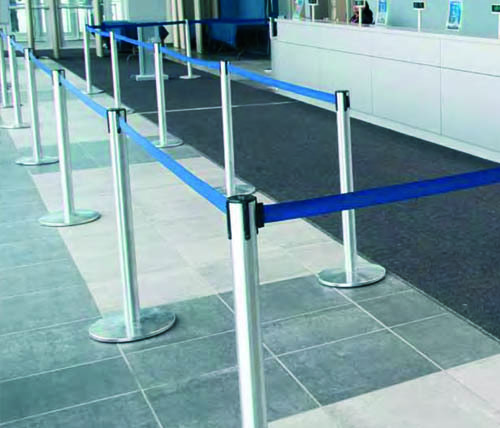 Speak with a Rental Coordinator About Belt Stanchion Rentals Today! 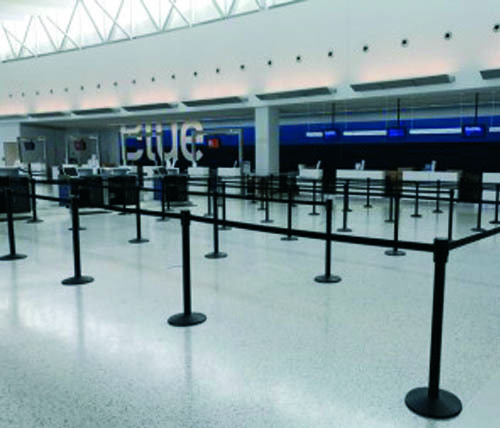 Why Rent Belt Stanchions from Ally Rental? 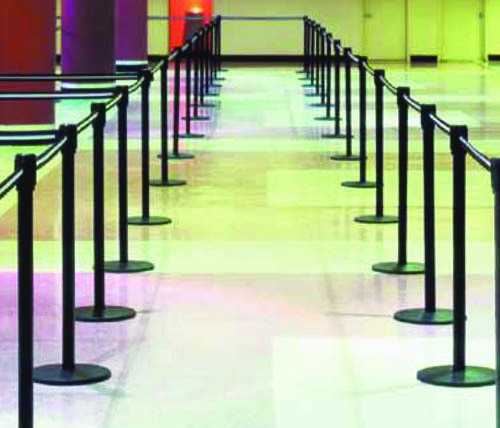 With over two decades of experience in the crowd control rental industry, lean on Ally Rental for all your retractable belt stanchion rental needs. Through our network of rental associates and partners, we are able to provide our customers with the most cost effective delivery and pickups. We can also consult you on the most effective ways to layout your queue line to ensure you make the most of your rental. Common industries include retail stores, stadiums, outdoor events, convention centers, and many, many more! Take the headache out of your belt stanchion and crowd control rentals – contact Ally Rental today!